Tankograd Wehrmacht Special No. 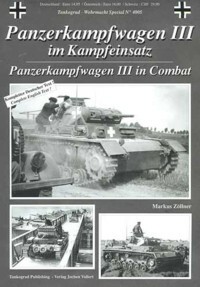 4007: Sturmgeschütz III im Kampfeinsatz. LAST COPY!! The Sturmgeschütz III assault gun began its career as infanty support vehicle intended to destroy field fortifications and machine-gun posts. 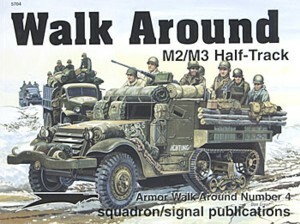 The changing wartime situation and continued technical upgrades however, made it one of the most effective and combat-worthy fighting vehicles in German Werhmacht inventory. 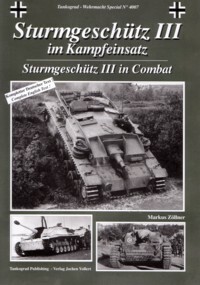 This publication illuminates the development history, variant and esprcially the combat use of the Sturmgeschütz III from 1941 to 1945 in many hitherto umpublished wartime photographs. The booklet shows 109 b/w-photographs, partly in large scale. 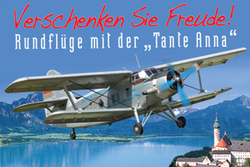 Text bilingual - English/German. Notify me of updates to Tankograd Wehrmacht Special No. 4007: Sturmgeschütz III im Kampfeinsatz. LAST COPY! !